The Chore 2K (previously known as the Muck Boot Esk) is the perfect boot to tackle the really dirty chores and is made for working long days. The upper is triple reinforced in the toe area and quadruple reinforced in the heel area. 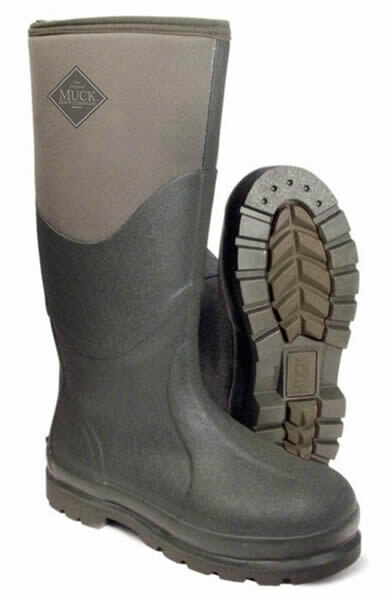 Durable, shock absorbent, oil resistent, lightweight, blown rubber outsole stays flexible.